It’s bold. It’s dynamic. 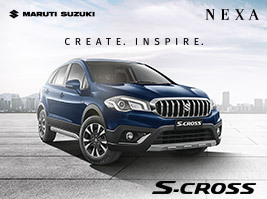 The All-New S-Cross is here to make a strong statement on the roads with its new design and muscular stance. 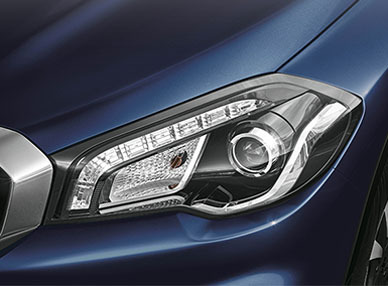 The All-New S-Cross is adorned with a new vertical front chrome grille, sharp-looking LED Projector headlamps with DRLs and machined alloy wheels. 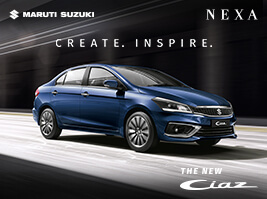 This lends the car a powerful, premium and elegant persona. 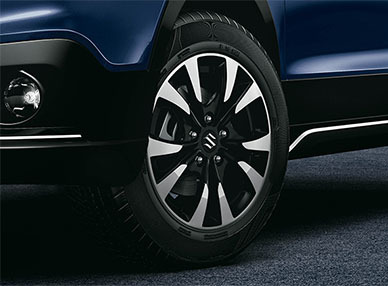 Class meets convenience in a unique blend inside the All-New S-Cross. 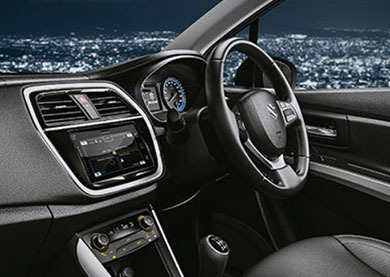 Its all-black interiors and a soft-touch dashboard look luxurious. 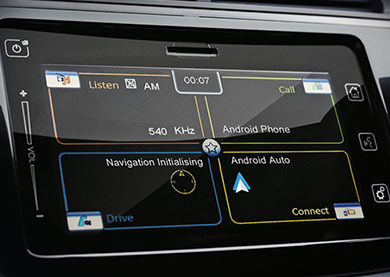 With its SmartPlay Infotainment system, you can enjoy seamless entertainment on-the-go with the power of Android Auto and Apple CarPlay. 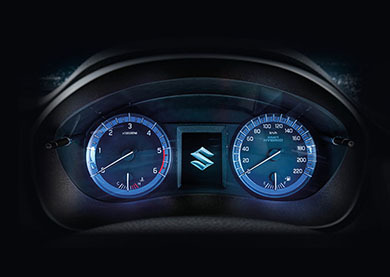 The All-New S-Cross is powered with the 1.3 litre DDiS 200 Smart Hybrid Diesel Engine. 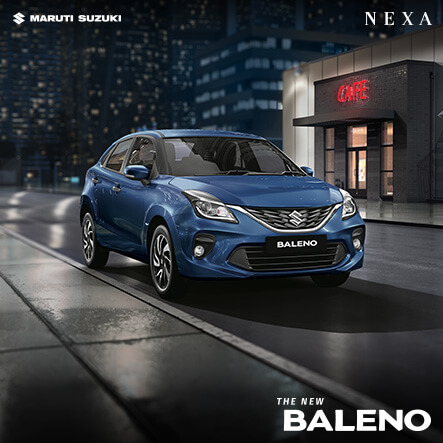 It’s paired with an Integrated Starter Generator (ISG), which improves fuel efficiency and enables better acceleration and all-round performance. 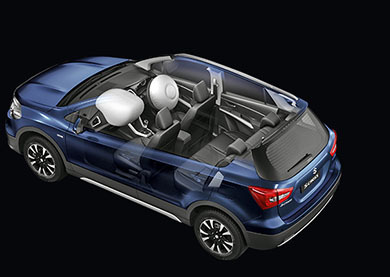 The All-New S-Cross comes well-equipped with NEXA Safety Shield. 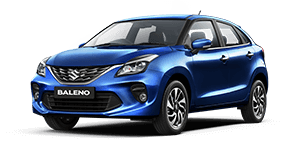 This includes the Suzuki-TECT body, ABS with EBD, Dual Front Airbags, Pedestrian protection compliance and ISOFIX child seat anchorages. 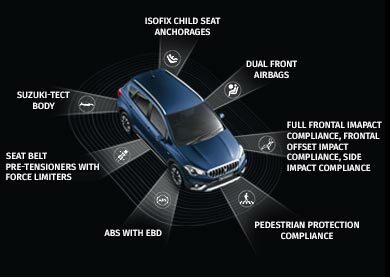 All in all, the All-New S-Cross stands tall with its dynamic design, performance and safety features. 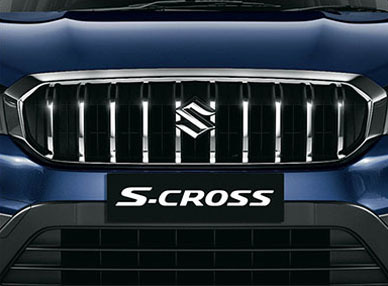 Here’s what auto journalists had to say about the All-New S-Cross.